Invisible: As Incognito braces are placed behind the teeth, they are invisible from the outside. Faster: The treatment time varies depending on the case, but due to the advanced technology in the brackets and wires, treatment can be completed faster than with traditional braces. 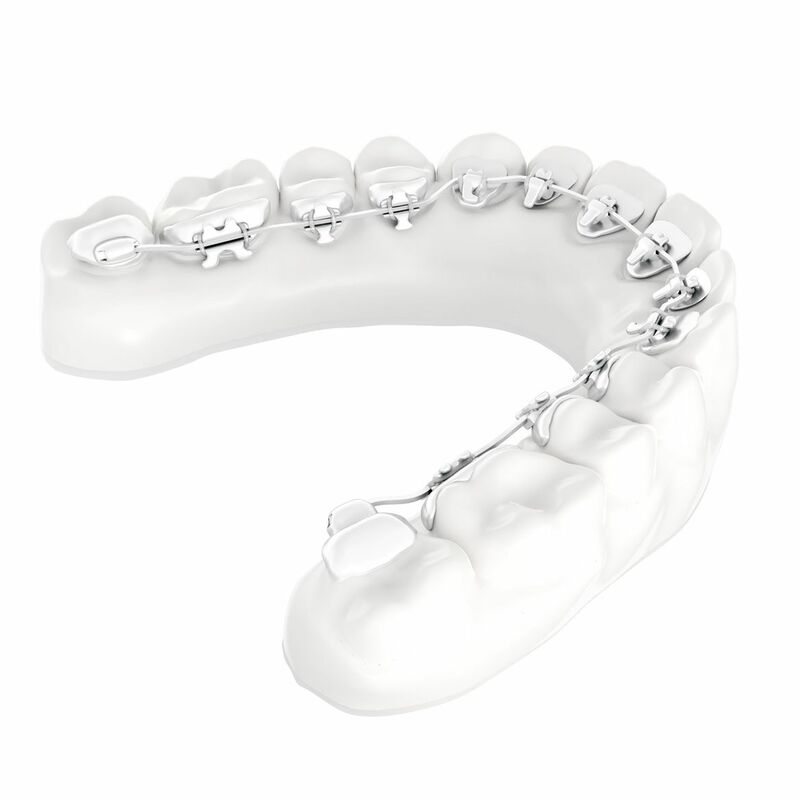 Customised: Each set of Incognito braces is custom designed especially for you. Comfortable: After the short adjustment period, most patients experience minimal discomfort with Incognito braces. Ready to improve your smile with Incognito?